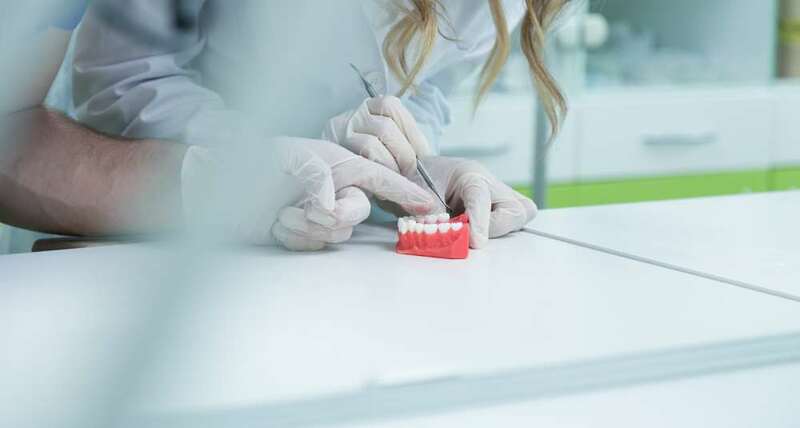 Here at Bury Denture clinic we put great emphasis on carrying out all our work in accordance with current safety legislation. 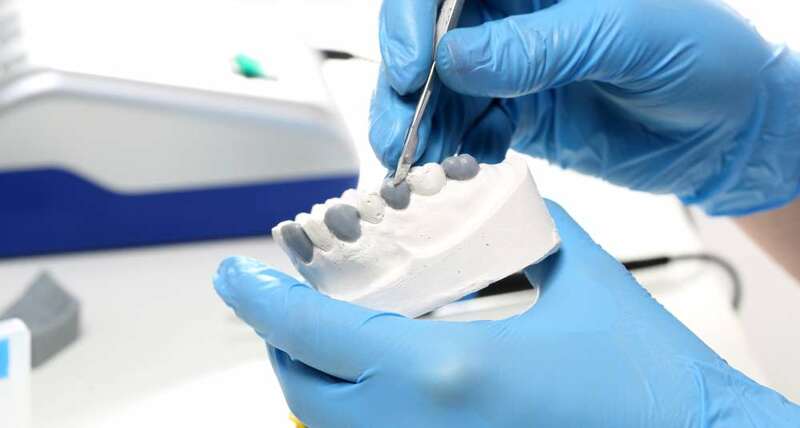 With over 25 years of experience supplying and repairing dentures all across the Lancashire area, we have developed our skills and expanded our knowledge. As we have all the necessary equipment to provide a mobile treatment, we are not limited in the procedures we can carry out in your home. We use only trusted materials for our dentures, so you can rest assured that your customised dentures will be of the best possible quality. Getting a generic mouth guard that you fit yourself at home can put you at a safety risk, as without the help of a professional, your mouth guard may not fit you properly. Here at Bury Denture Clinic we do more than just fit dentures for our clients, we restore their confidence in their smile again. Losing a tooth or breaking your dentures is an accident that could unexpectedly happen at any time, and may not be your fault. With many years of experience in the dental industry, our technicians can easily transform your look back to the way you want it. We’re here to help you in any way that we can, be it providing you with a full set of dentures or a single tooth. Have you have broken your dentures and need them fixing? Here at Bury Denture Clinic we are fully equipped to provide a complete repair service to all our clients. All our staff are fully qualified and experienced in taking on all aspects of denture work, including fitting and repairs. We are trusted by dental surgeries across Lancashire to fit the dentures of their patients. We also happily take on private customers who need our services, contact us today or visit our clinic in Bury for a consultation with one of our professionals. 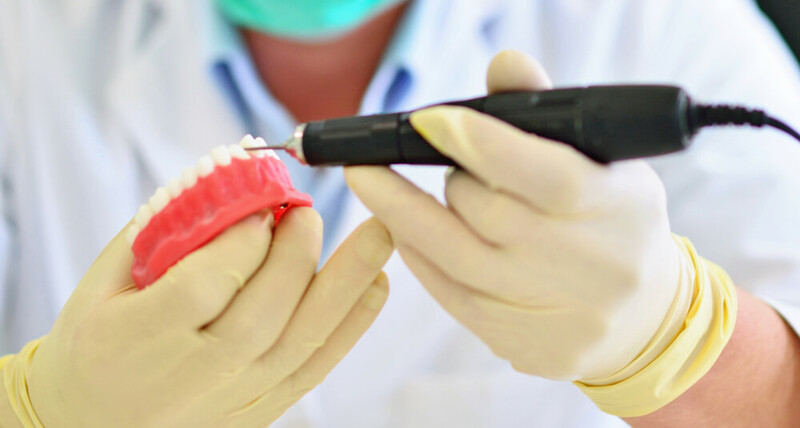 All our technicians are fully qualified in all areas of denture work, from complete construction to minor repairs. Our specialists have gained us an excellent reputation in our field for transforming our clients’ smiles, using the latest innovative procedures. We offer emergency denture repairs, seeing to you as quickly as we can at a location convenient to you. Our dental technicians are fully insured to carry out all the appropriate work on our patients. For a consultation on your denture requirements in Bury, either visit us at our clinic or contact us today on 0161 764 0329. Welcome to Bury Denture Clinic! We are passionate about our work and the transformations we can do for our clients.